Pirate’s plunder is an action packed, fast paced slot machine with plenty of entertaining items. 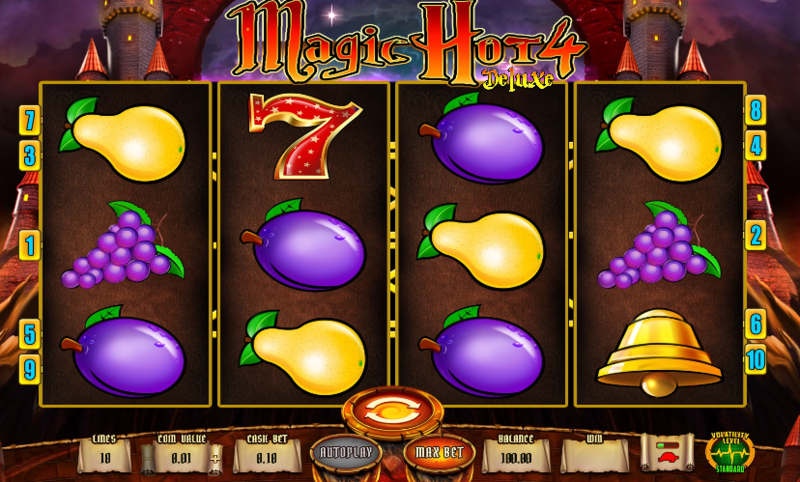 On the other hand, it is one of those beautiful free slot games with high quality, 2nd to none graphics and animations. As you can imagine, this free slot game is all about pirates. In fact, there are many slot games with same theme but Habanero has done a great job to keep this game above the common lot. Basically, this is a 5-reel free slot with 25 pay lines. Each reel has 3 places for symbols. All the actions are happening within this setting. So, every player should observe this area carefully. Playing this game is not only thrilling and entertaining. It is also as rewarding as sailing the seven seas, looking for treasures. Obviously, there is also a treasure map. Other than that, there are also other supportive equipment to help you to find out treasures. This game also has a very good control panel. 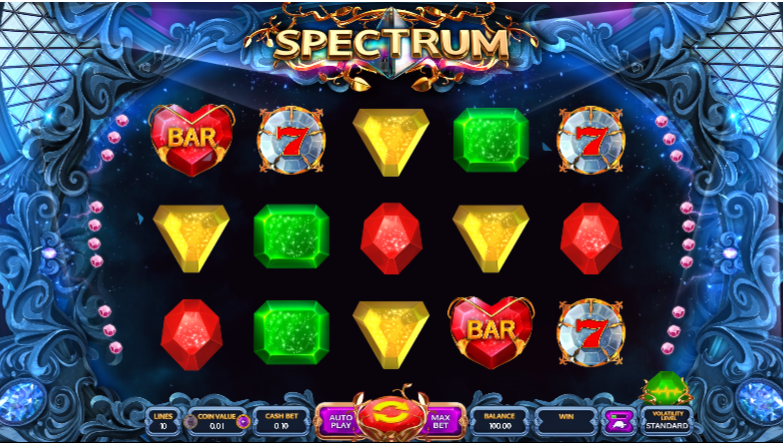 It is designed for all levels of slot game players. This free slot game also has a very wide betting range. It is as wide as 0.01 coins to 5000 coins. So, no one need to have big pocket to enjoy this amazing free slot. Prizes also has a very wide range. The prize size depends on the win combo as well as the size of the bet. Apart from these there are also prize boosters, which are attached to this game. The wild, the scatter and the gamble mini game are some of them.